Technological advances are creating effective new strategies for search engine marketing (SEM), and we can expect new trends of personalized content, automation and artificial intelligence (AI), cross-channel and cross-device attribution, and emphasis on brand building to take the stage. Notable developments in the technological world, such as voice automation and advances in predictive search, have been exciting the masses, both from a consumer and a business perspective. Marketers are anticipating the considerable advantages of applying such features to their campaigns to optimize their strategies. 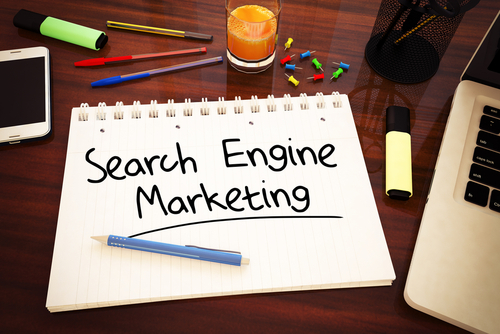 Search engine marketing (SEM), as well as other aspects of digital marketing, will likely change as search engine algorithms evolve. Some of the significant SEM trends we can expect to see in the upcoming year are listed below. Rather than relying heavily or solely on keywords, experts believe that blending them with audience targeting will result in highly customized content tailored to the selected demographic(s). Material that is relatable and pertinent to specific audiences will play a crucial role in guiding consumers through the conversion funnel starting with their search engine results. 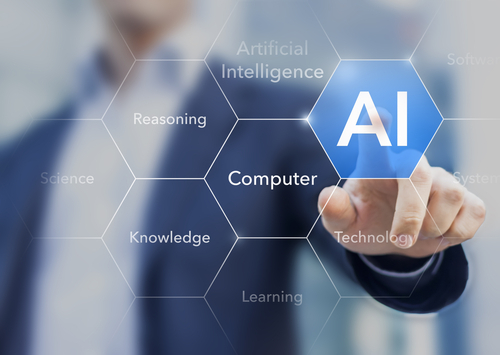 Digital marketers are familiar with AI assistance and automated tools, but these features continue to become more sophisticated. Automated bidding paired with cunning SEM strategy, for example, can yield exceptional results. These tools can free up valuable time for digital marketers, allowing them to dedicate more of their attention to other, more complex tasks. Because consumers tend to search for products and services across several channels and devices, the utilization of multiple platforms will be essential for digital marketing. The types of platforms used will vary from one company to another and will depend on how their campaigns respond to particular channels. Historically, the goal of SEM and ads was to boost the return on investment (ROI). While it can be a reliable indicator of the success of a campaign, there should be a shift toward brand building as well as ROI. By focusing on brand loyalty and increasing demand, SEM specialists can develop a “quality over quantity” approach to their marketing efforts.